Starflite Aviation provides its customers with the perfect blend of luxury and convenience. 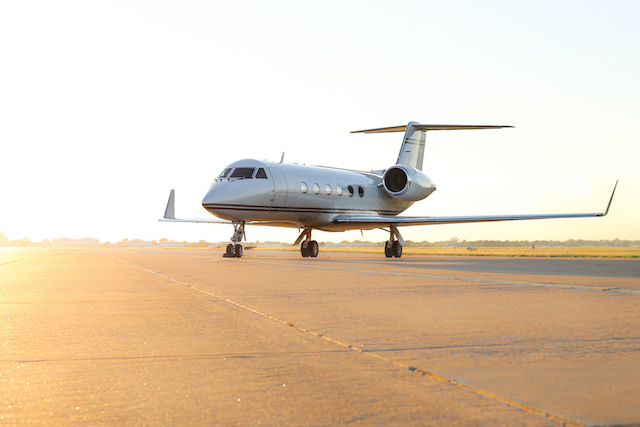 Discover why we are Houston's leading aircraft charter & management company. At Starflite Aviation, safety is our number one priority. 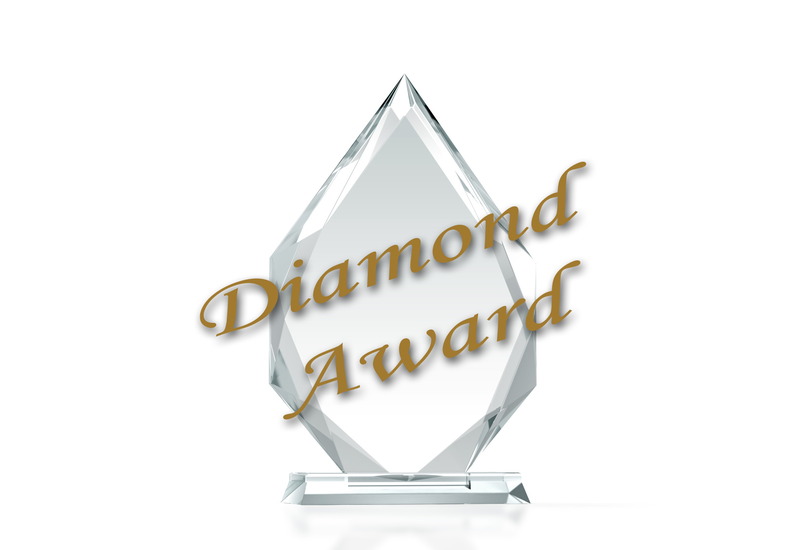 We have won the FAA's Diamond Award for maintenance training excellence, among other prestigious awards. Our maintenance crews and technicians are constantly participating in recurrent training. With the most diverse fleet of aircraft in the southwest, Starflite Aviation is sure to have the perfect aircraft to suit your particular needs. Whether it's your first time to fly with us or you are a seasoned travel veteran, you can be sure our professional team will be there to handle your every need. With the most diverse fleet of aircraft in the southwest, Starflite Aviation is sure to have the perfect aircraft to suit your particular needs. Whether it's your first time to fly with us or you are a seasoned travel veteran, you can be sure our professional team will be there to handle your every need. Are you ready to get started with our premier services? This spacious aircraft is one of our most popular selections. With seating up to 15 passangers, an entertainment system and Wi-Fi on all domestic flights, it comes fully stocked and highly recommended.